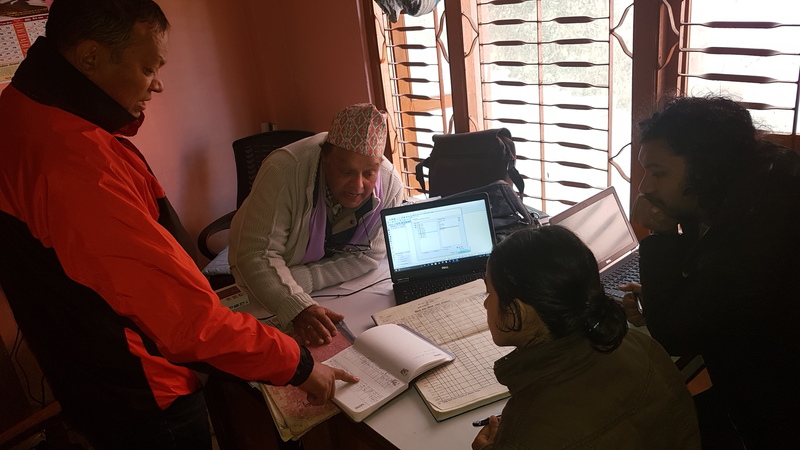 GLTN is supporting Nepal to improve earthquake recovery, resilience and tenure security of communities affected by the massive April 2015 earthquake which devastated many parts of central Nepal. Due to the earthquake and subsequent aftershocks, many people were left in very vulnerable situations. They could not go back to their villages due to the high risk of settlements being on unsafe land and many families lost their houses. Also, they could not ‘prove’ their loss, (because land documents were destroyed in the earthquake) and this made it very difficult to access land for new housing. Together with Kadaster (Netherlands) and HURADEC, the GLTN is implementing pro-poor, gender responsive and fit-for-purpose (flexible, context considered) land tools to define the ‘landless’ in the affected areas and specifically in Jilu, Phulappa and Bulungkhani. Currently, the STDM is being used to map land parcels to link them with relevant attributes from community enumerations. 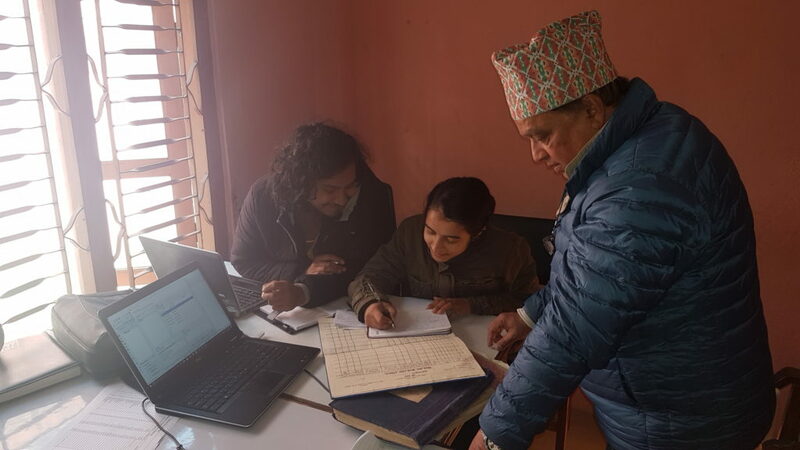 Also, the GLTN is supporting the land survey office in Dolakha district in digitizing of survey records using the STDM. Migration of data from manual and existing systems into the STDM has begun. Pictures show progress on the ground. At another level, the GLTN and partners is supporting the government in the development of a national land policy and the fit-for-purpose land administration strategy. We shall keep you posted on these developments as they occur. You can also visit the GLTN website at gltn.net to learn more about this project.